Why can’t I have a milkshake after my burger? 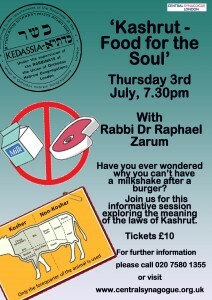 Come and join us as we explore the meaning of the laws of Kashrut. 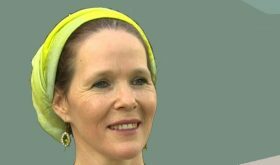 Part of our ‘A Practical Guide to Judaism’ lecture series. 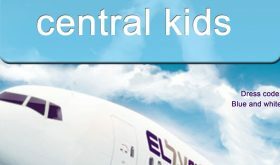 Call the Shul Office on 020 7580 1355 or to book online click here.